This consensus statement was originally prepared by an expert panel representing the Gastroenterological Society of Australia (Australian Liver Association), the Australasian Society for Infectious Diseases, the Australasian Society for HIV, Viral Hepatitis and Sexual Health Medicine, the Australasian Hepatology Association, Hepatitis Australia and the Royal Australian College of General Practitioners. The recommendations are updated regularly as new medicines become available. 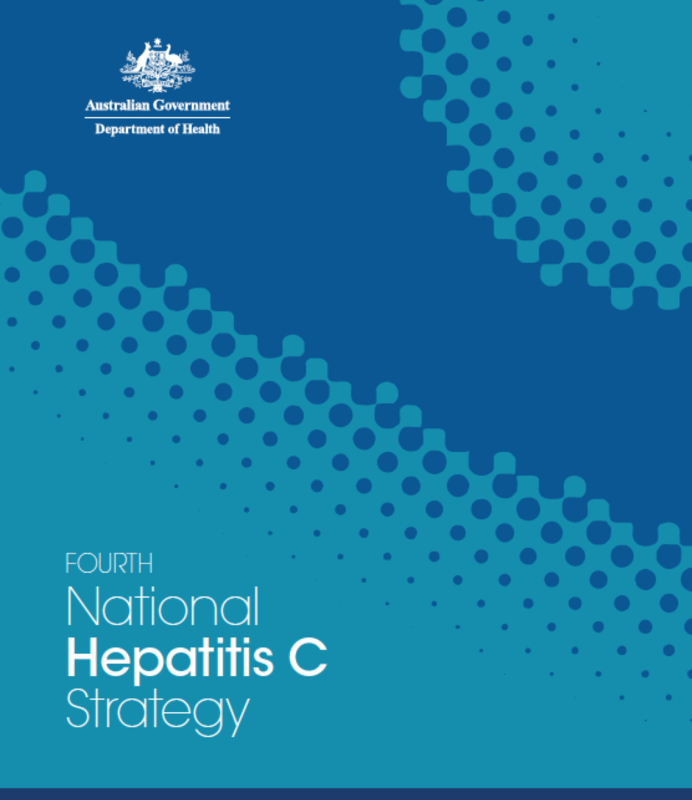 The COAG Health Council endorsed five new national strategies for blood borne viruses (BBV) and sexually transmissible infections (STI) in June 2014. The Strategies relevant to viral hepatitis are provided below. 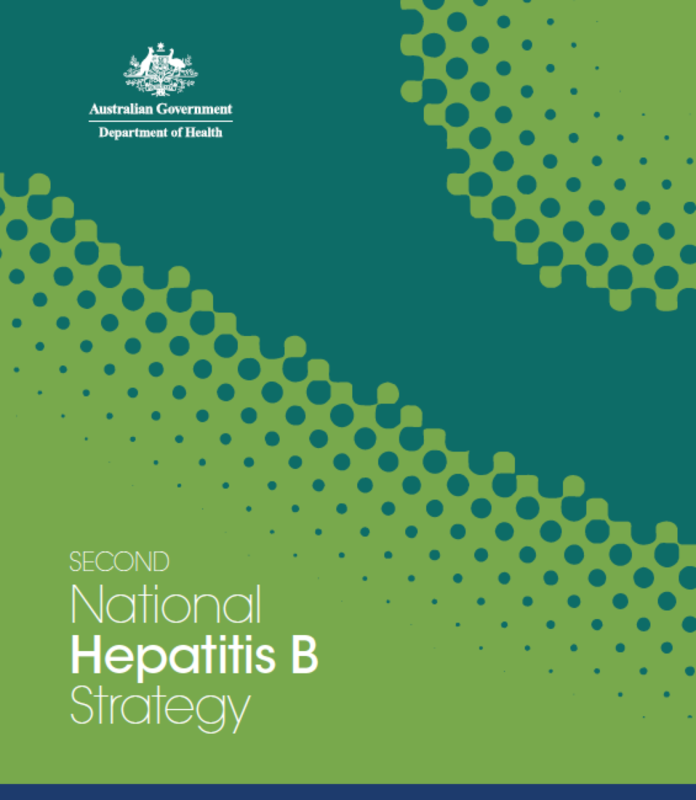 Hepatitis Australia participated in an inclusive consultation process to develop the Strategies which will guide policies in relation to prevention, testing, treatment, management, care and support, workforce, an enabling environment, and surveillance research and monitoring in relation to BBV and STI. The National BBV & STI Strategies 2014-2017 require all Australian governments, clinicians, researchers, community and professional organisations and individuals to commit to setting the direction for a coordinated response to addressing the rising rates of BBVs and STIs. Additional policies relevant to viral hepatitis will be loaded in this section.